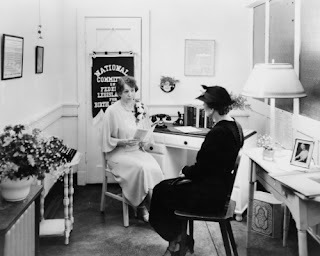 Gentle readers, your MatchGirl has benefited a lot from the kindness of strangers (many of whom have become friends) and acquaintances - especially when she was unemployed. I try, as often as possible, to return those favors. Part of why I'm excited to continue with Work It Brooklyn, as sporadic as those events may be, is that it helps to connect people who want to and need to meet new people. This weekend I received an email from a woman named Phyllis, looking for someone to help her with her resume. I thought I would share that here and I hope that one of you is able to help her out. I have worked in the service industry for twenty some odd years. I have never needed a resume. I have always been hired by merits and recommendation . It also helped being young and cute. I have tried many ways to put together a resume, but there is too much to tell. They come out awful. I have moved back to Brooklyn after many years to care for an elderly parent. I know very few people here. If you might know someone in Brooklyn that might help me put one together I would appreciate it. I can manage a small fee. Now, I don't know Phyllis and I don't anything about her skills. But I know that one of you can assist her with a resume.